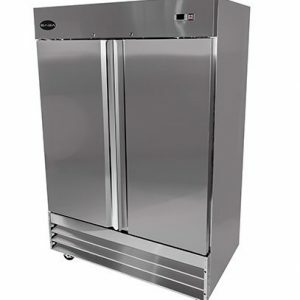 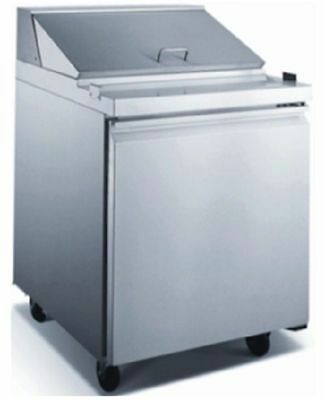 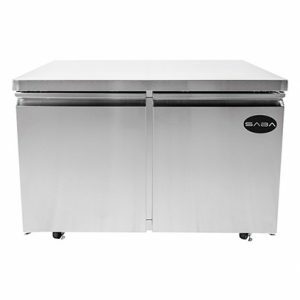 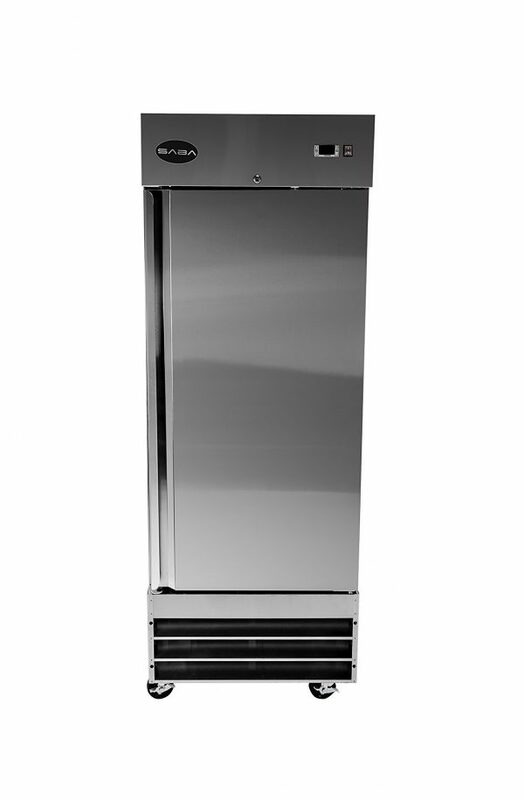 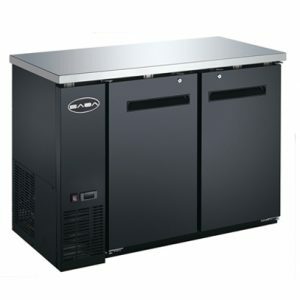 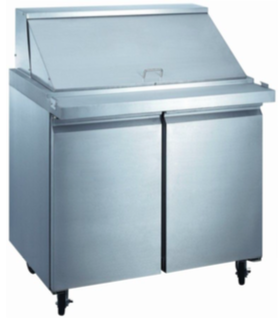 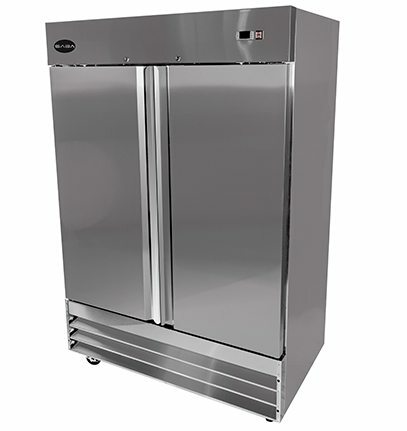 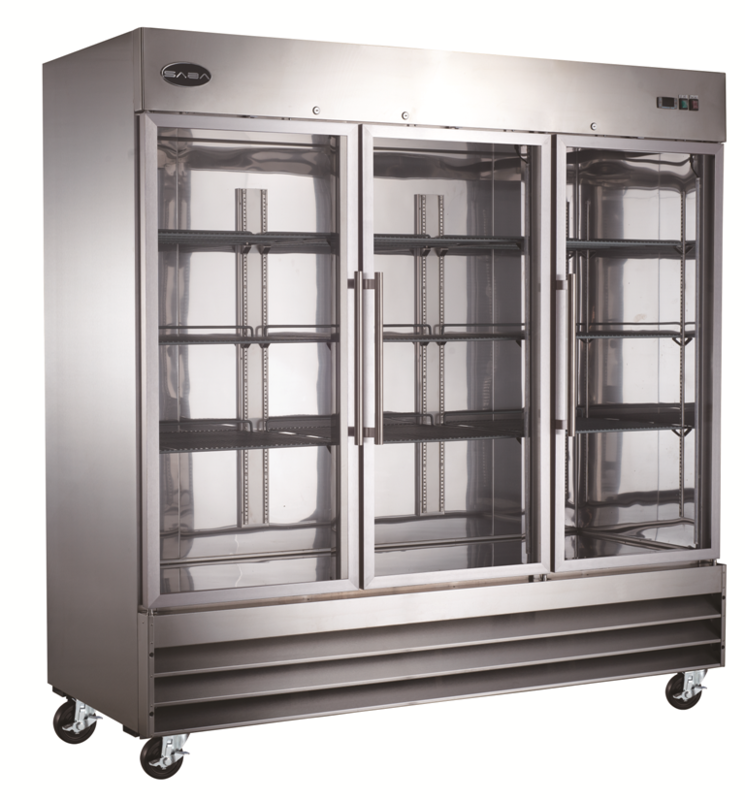 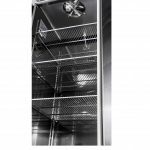 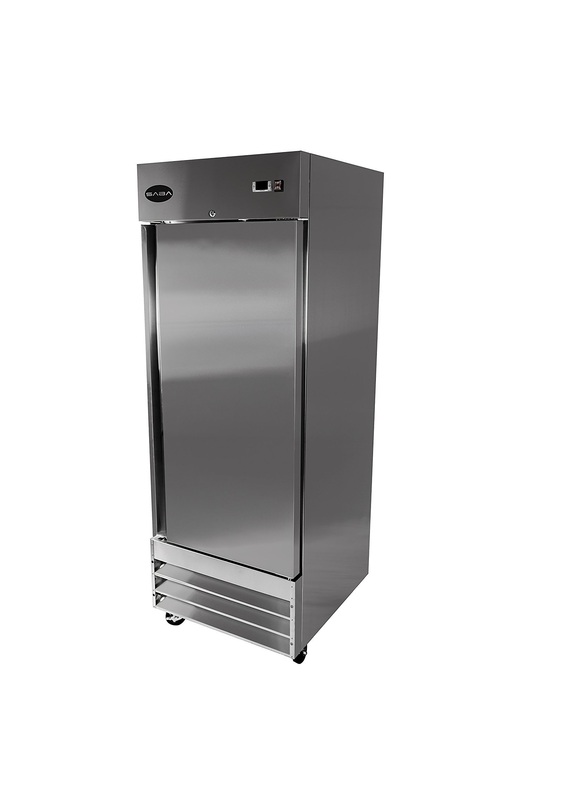 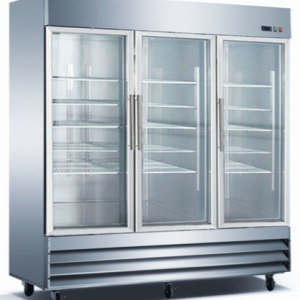 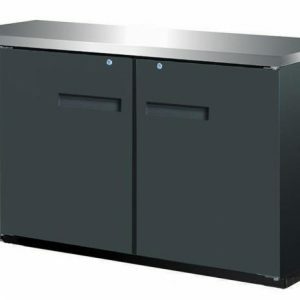 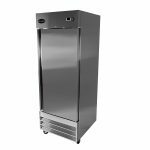 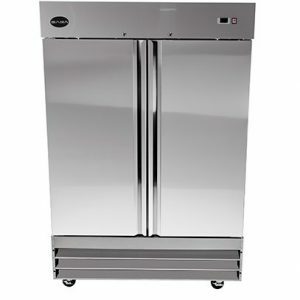 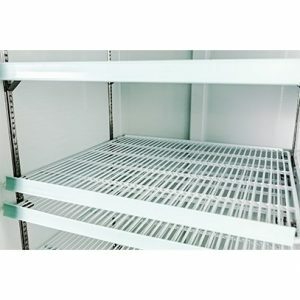 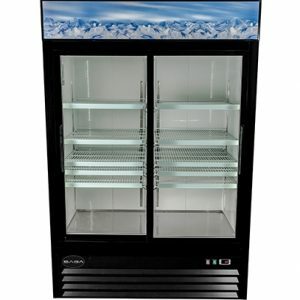 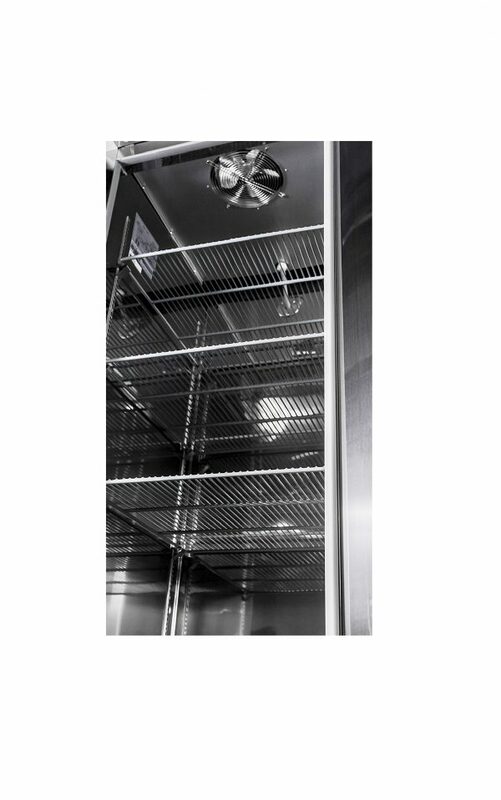 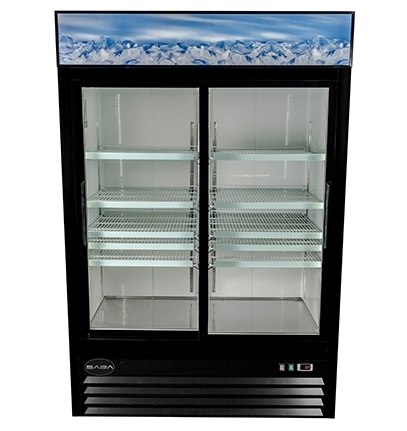 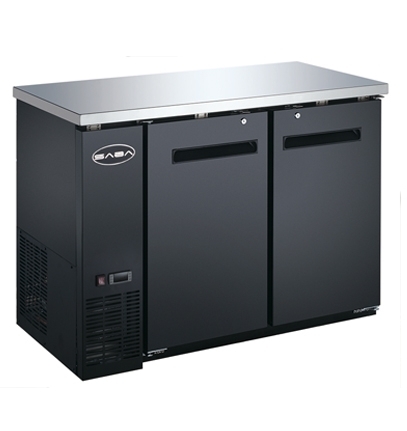 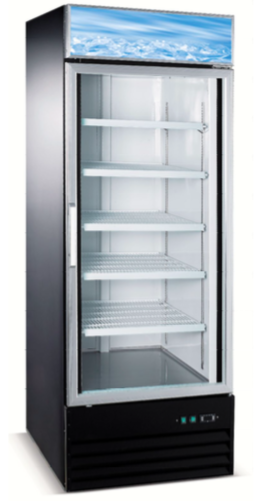 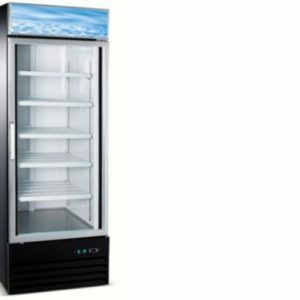 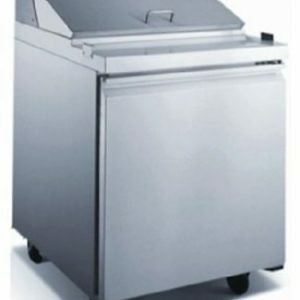 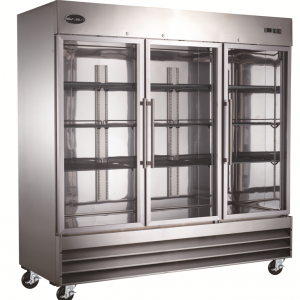 The excellent piece of Saba refrigeration equipment is a Saba Air Commercial Single Door Reach In Refrigerator ST-23R. 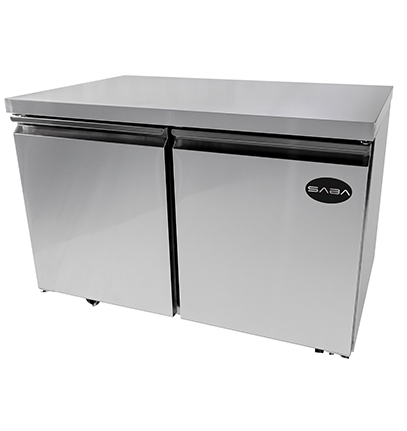 First this Saba solid door reach-in’s provide the customers a line of products designed to provide years of trouble-free service for demanding commercial usage. 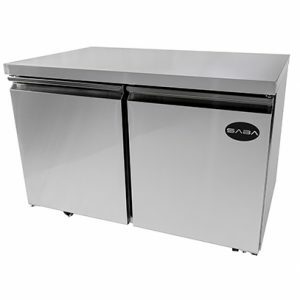 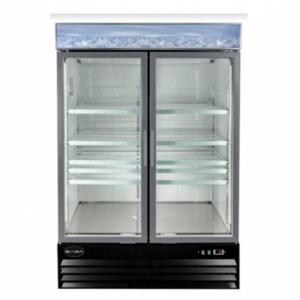 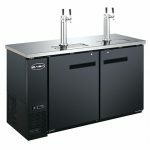 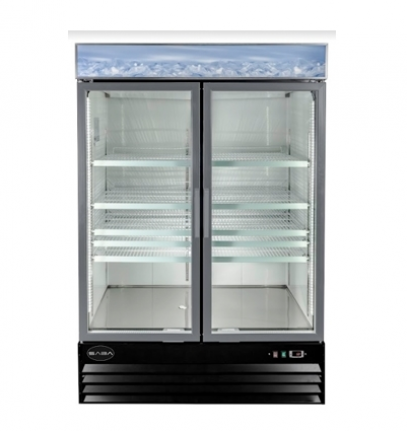 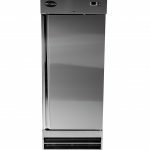 See also other refrigerators from Saba Air and other suppliers.